We are authorised to teach the practical modules of Wing Chun leading to a degree in Martial Arts Wing Chun in conjunction with West Coast University. Get close range combative skills without tough physical workouts. Use the internal power of the mind and chi to execute lightning speed and powerful moves! They laughed when I said I could punch without tensing the muscles and clenching the fist - but when I punch . 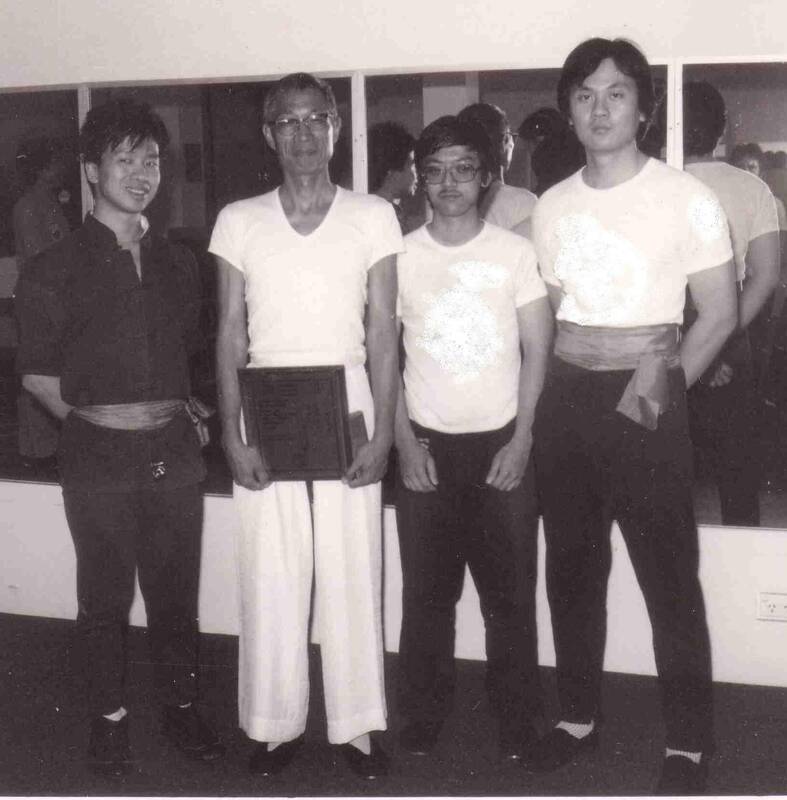 In my early days of practising and teaching Wing Chun some twenty years ago, I met an internal stylist who was very much into using chi to drive his movements. I showed him my Wing Chun form and he said something that I didn't understand at that time: your form blocks your chi flow. However that planted the seed within me to look deeper into this chi (life force/energy) business. Being a cocky young man I didn't think too much of it then. Besides the traditional approach was pretty effective - just look at the late Bruce Lee with his power coming from all his muscular conditioning. One of the Hong Kong big names in Wing Chun also proclaimed that there is no such thing as chi so what's the big deal about chi? Well it makes a world of difference in how well you sense and deflect powerful forces! When I applied the Chi and Ying and Yang principles into my Wing Chun I found that I was able to detect the other person's movement a lot earlier and that I didn't need to use as much strength to deflect his movements. I am able to generate a lot of internal power where I don't even need to the clench the fist when punching. Through years of experiments and practices, I have finally made the Traditional Wing Chun chi-friendly and more effortless. I call it Tao Zen Wing Chun because it relies a lot on the Tao and Zen philosophies which are the cornerstones in developing chi. Practise the Qi Gong Set regularly. Go to Chi/Energy Works page. We are accreditated by the ICL Distance Learning Center (A division of In-Com Link Management Associates Limited in Hong Kong) to teach the practical modules of Wing Chun leading to a degree in Martial Arts Wing Chun in conjunction with West Coast University. To attend any of our classes, please click Classes. To order any of products that help you develop this internal power, please click Internal Power. Back to top.